We were first engaged to write the business a new marketing strategy. Then we re-designed their logo and marketing collateral, increasing its impact. We also designed a clever “pop up box” as a direct marketing asset that was guaranteed to get attention. Enable are a group of highly experienced mining consultants. We were first engaged to write a marketing strategy. 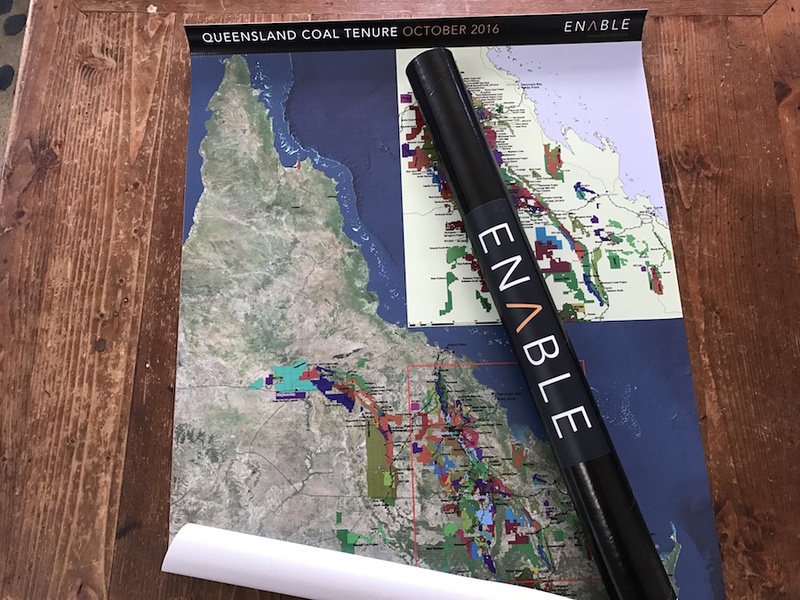 As a follow up, we re-designed their logo, website, business cards, and produced marketing collateral, including a large vinyl map of Queensland, showing all of the coal mining tenure. We have recently been engaged by Enable to help them develop the brand for a new secret joint venture software project. 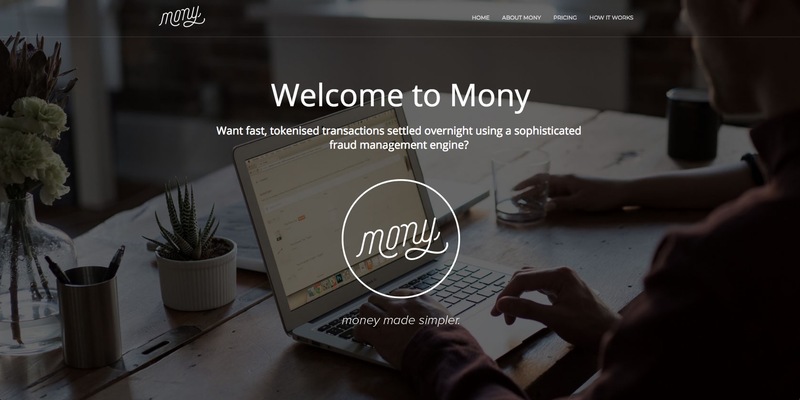 Mony Payments is an online payments service delivered by ASX-listed Touchcorp. During the early days of the development of the service, Touchcorp engaged us to help them develop a new brand. 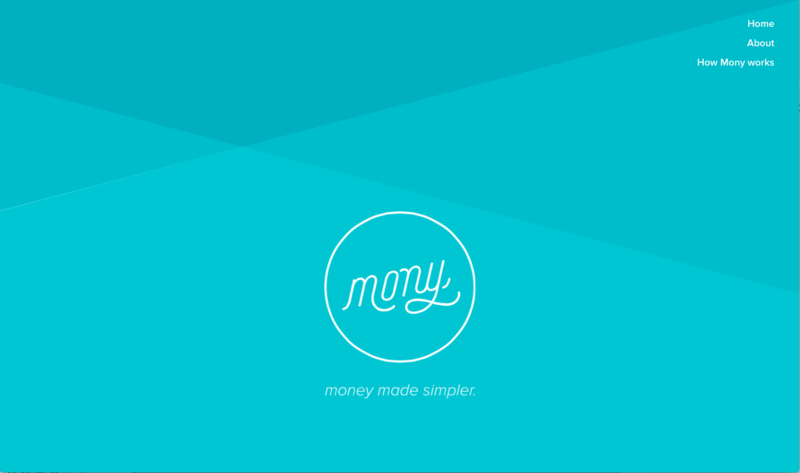 We wrote the strategy, came up with the brand “Mony Is Money Made Simpler”, designed the logo, marketing collateral and website. Land Solution Australia, a firm of land surveyors, engaged us to write their marketing strategy. During the process, we suggested they spin off some of their emerging technology-based services into a new brand. 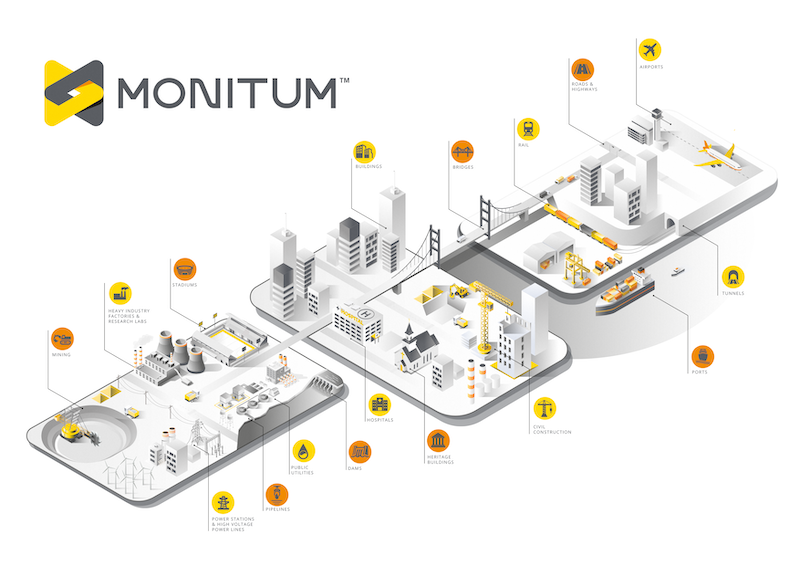 They agreed and we came up with the brand, logo, and website design and video for MONITUM. 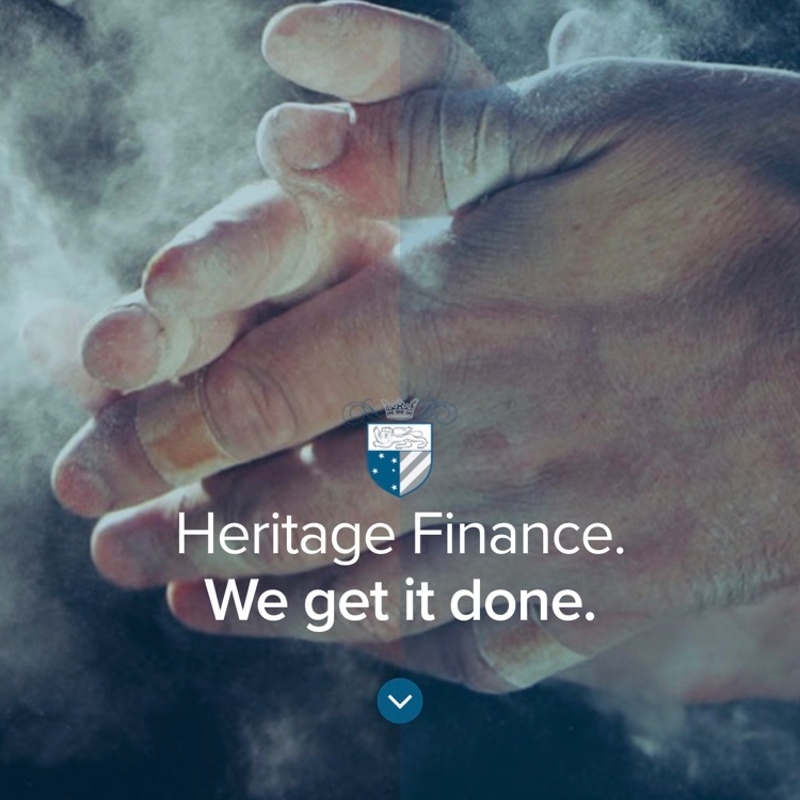 Heritage Finance is a privately owned finance brokerage in Melbourne with a specialty in bus financing. 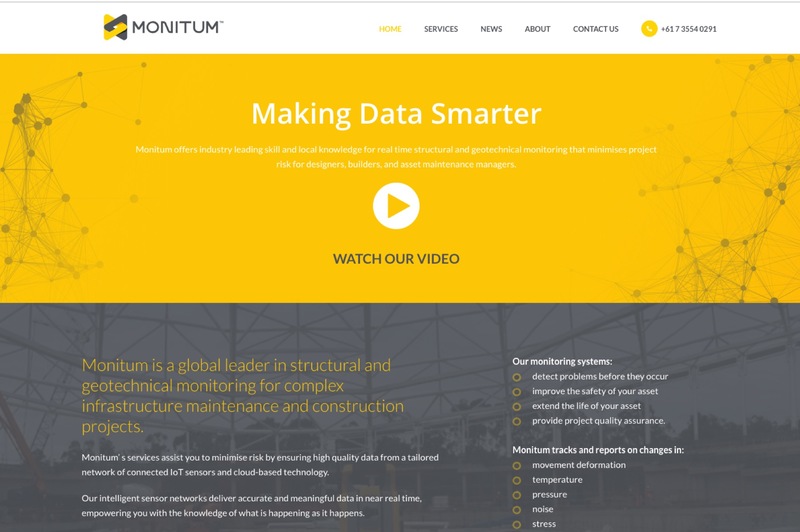 They engaged us to design a new website and marketing collateral to help grow their business. 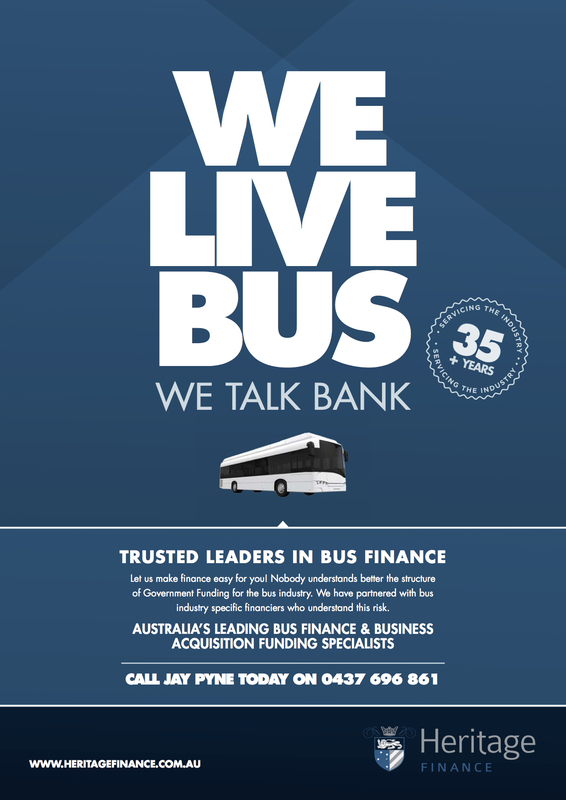 We developed the “We Get It Done” tagline and weightlifter’s hands to signify their work ethic, and the “WE LIVE BUS, WE TALK BANK” marketing. Perdomo Cigars is a Miami-based, privately-owned premium cigar brand. 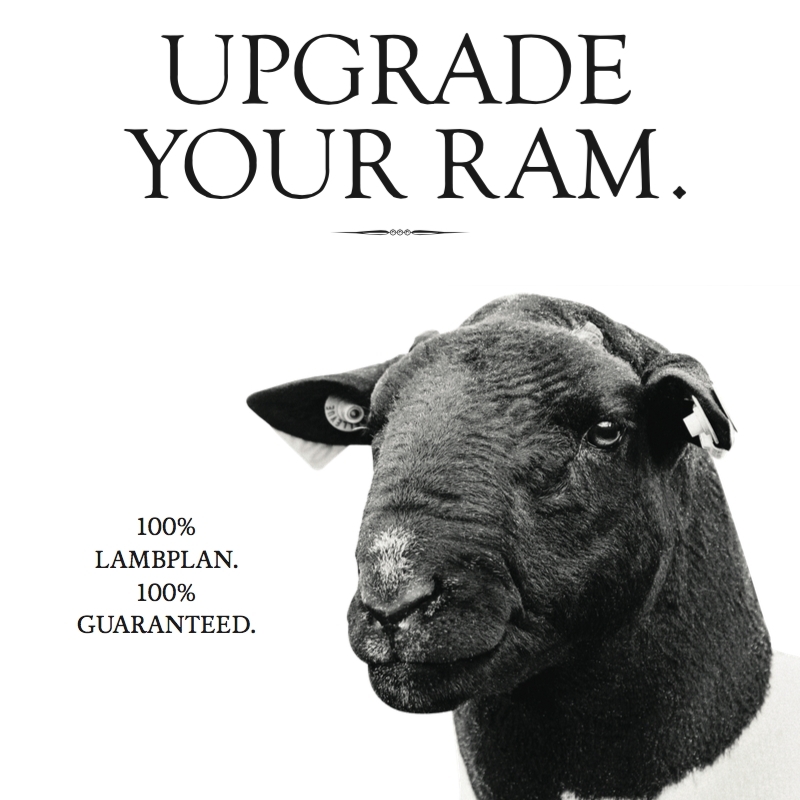 We were engaged to develop the marketing strategy and branding for their Australian launch. 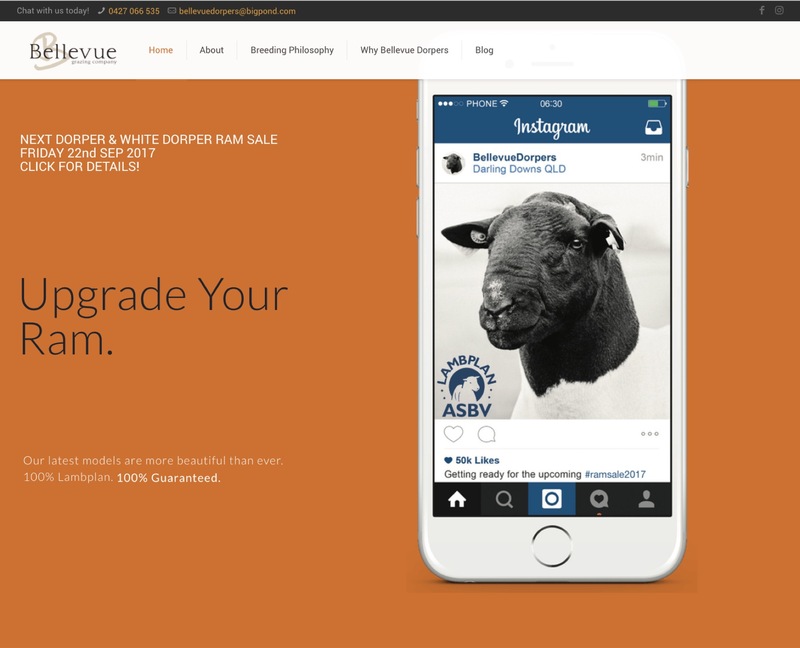 This involved coming up with a series of fashion photographs designed to sell the cigar lifestyle, an ecommerce website, and running their launch events. Bellevue is a mixed agricultural enterprise operated by lifelong farmers David and Robbie Curtis, and their daughter Sophie. They engaged us originally to help write their marketing strategy. This lead to work designing a number of advertising campaigns and their new website. 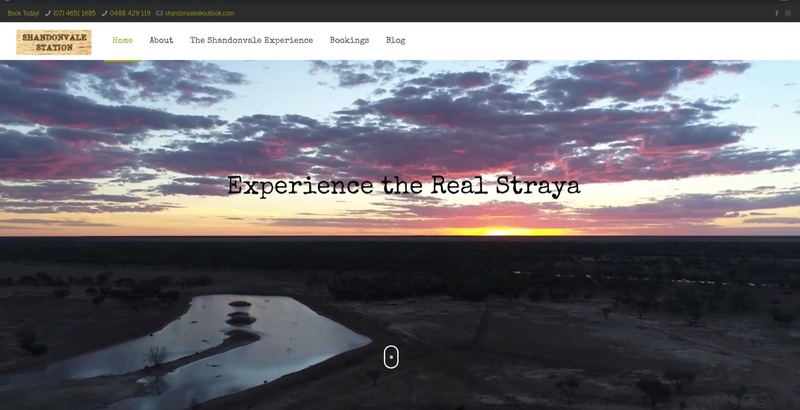 Shandonvale is a working outback station in central Queensland that offers guests the unique combination of luxury accommodation, regional cuisine, and a hands-on insight into life on the land. They engaged us to design their new website.